The Dholawad dam is one of the major traveler attractions of Ratlam located in Raoti, 25 km towards the west of Ratlam. 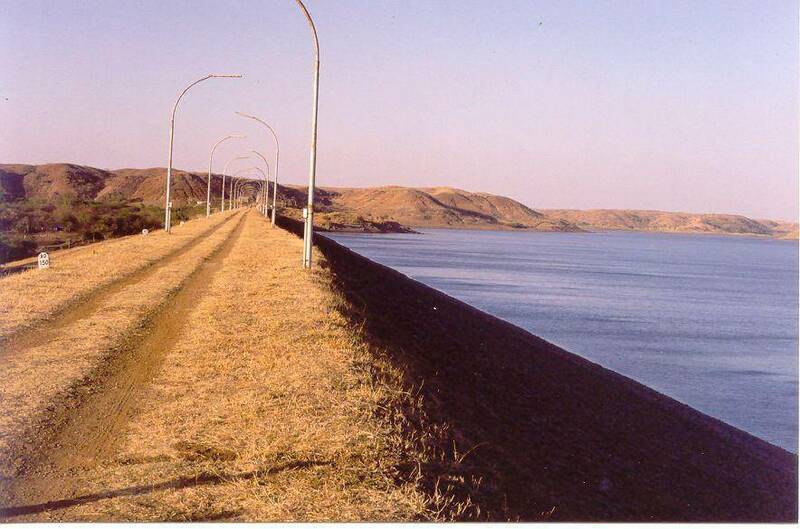 Also known as, Saroj Sarowar Bandh, the Dholawad dam is 6 km by road from Raoti town.The dam is set amidst serene surroundings and presents the visitor an atmosphere of tranquil calmness. While visiting the Dholawad dam, make sure that you stay back until sunset to enjoy the view of the sun setting at the horizon. If you enjoy shopping while travelling, you can head to the nearby markets like the Kothari Market, Ghans Bazaar, Akhanda Gyan Ashram Market, Gulab Market and the Hariyali Kissan Bazar. Dholawad dam can be easily accessed from the Raoti Rail Station (RTI) by local modes of transportation, which are available in plenty. The best season to visit the Dholawad dam is winter.